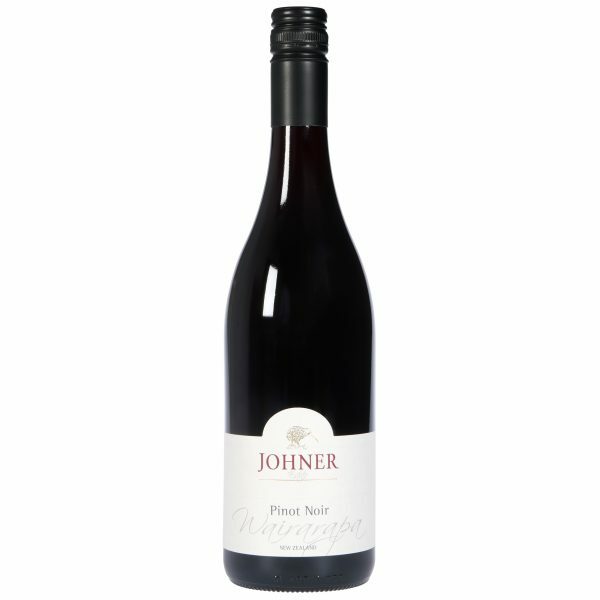 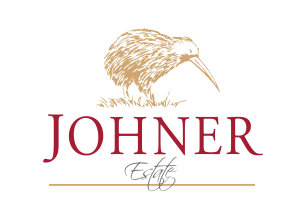 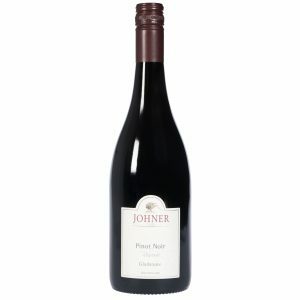 This is our gateway Pinot Noir produced from fruit grown at selected vineyards in the local Wairarapa region. 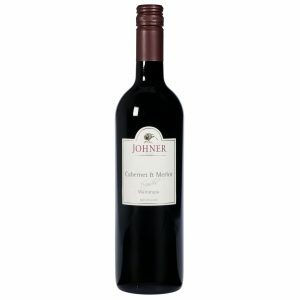 The wine is matured in two to five year old french oak barrels for 12 months. 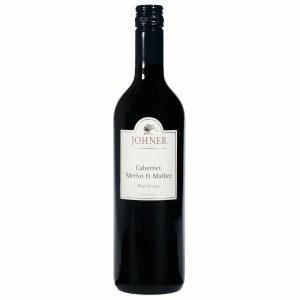 Scents of dark chocolate and almond lead to dark red brambly characters and earthy spice notes. Bright, inviting and elegant in style with a good mouth-feel and evident but silky tannins, this wine is easily enjoyed now, and will continue to reward and mature with bottle age.